Really? REALLY? 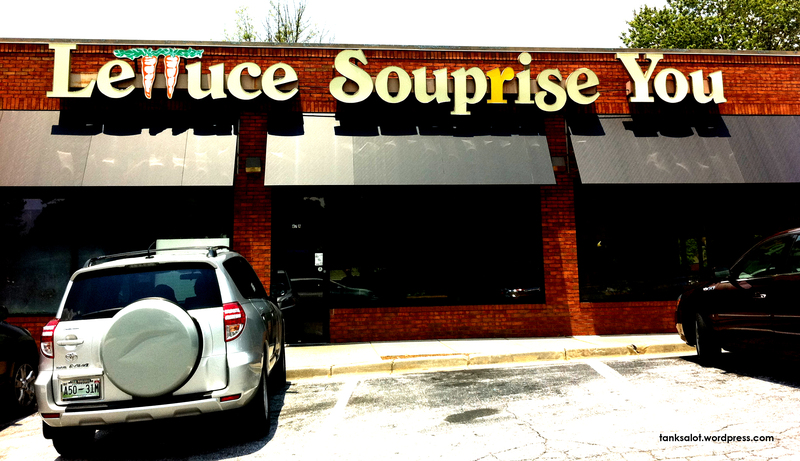 This rare ‘double’ Pun Shop Name for a soup and salad shop is a masterpiece. Spotted in Atlanta, Georgia USA by Marc Burns. This soup-erb PSN comes from Marc Burns in Atlanta Georgia USA where, he says, “They make the best soup I’ve ever had”. 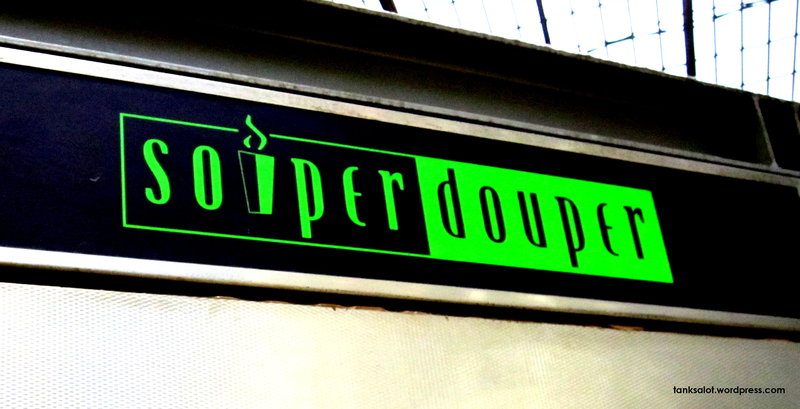 A relative of old favourite Souper Douper from London UK. 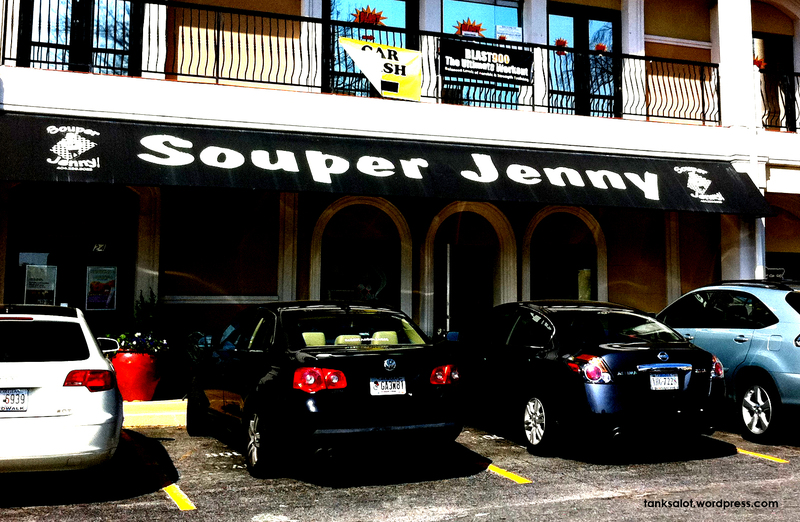 What a soup-erb, soup-erior, soup-reme, soup-erlative, soup-erstar of a Pun Shop Name. From Paddington Station, London.